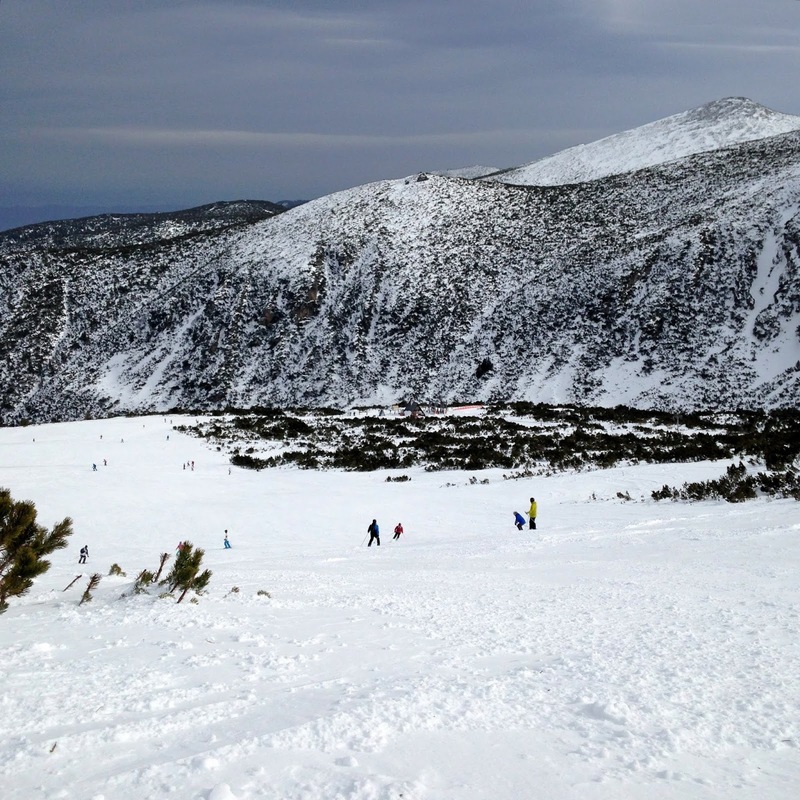 Are you planning a ski trip to Borovets in Bulgaria? 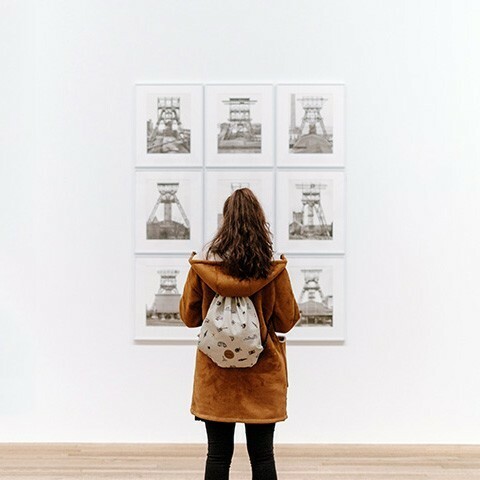 Do you need some help and tips from a local? 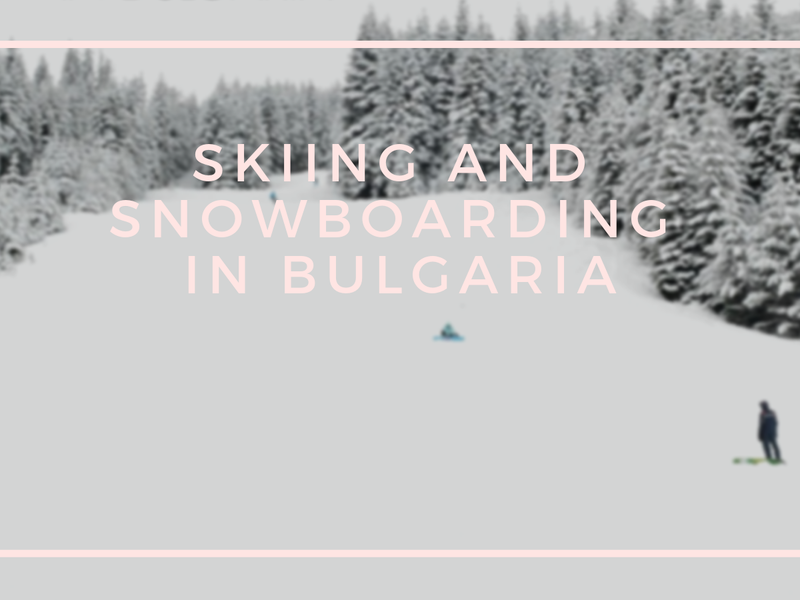 As a passionate snowboarder, I gathered all the information I find useful for one of the biggest Bulgarian ski resorts - Borovets. 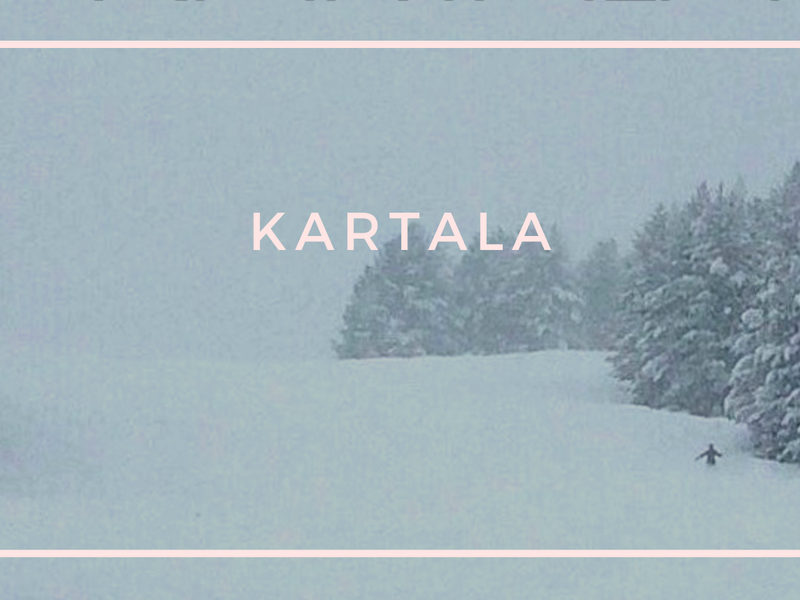 Everything you need to know in a nutshell - location, how to get there, prices, ski rental, slope conditions + some tips. Read below. 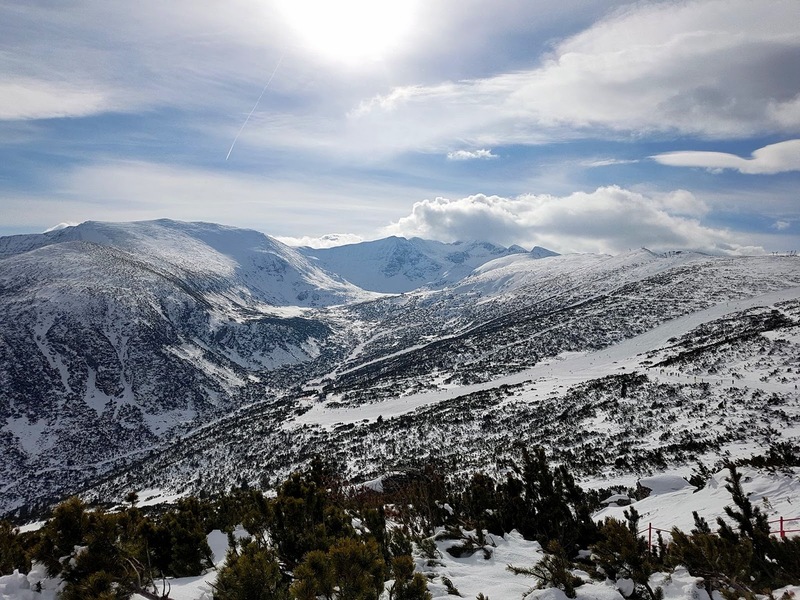 Borovets is located in Rila mountain - one of the 39th mountains in Bulgaria. It takes appr. 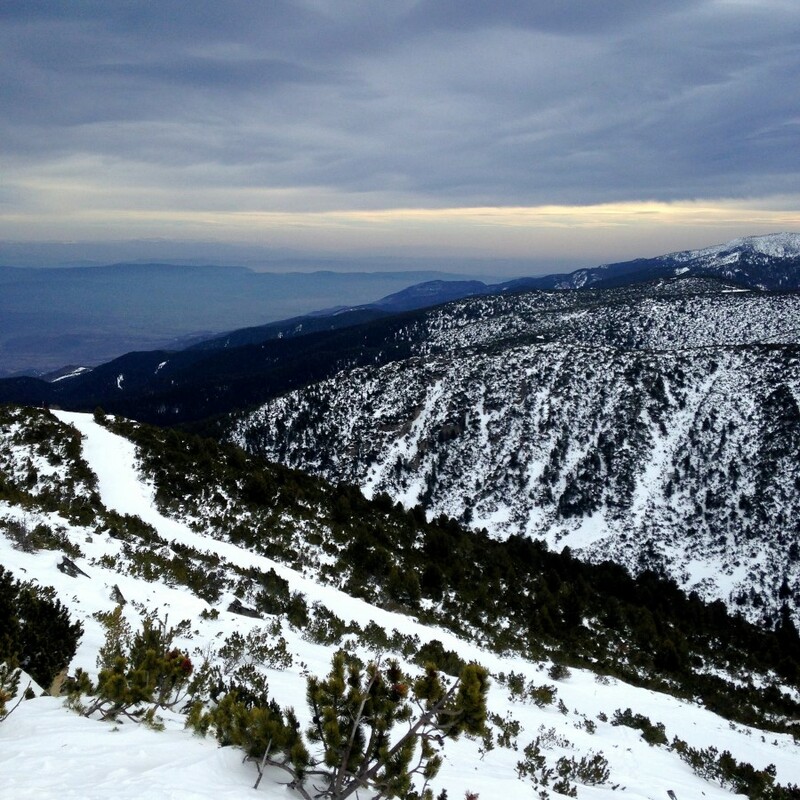 1.30hrs to get from the capital Sofia to Borovets (53 km, 32 miles). If you go by car, have in mind that the road goes through a curvy gorge, so high speed is not recommended here. Make sure to drive within the speed limit (around 60 km/h) and be careful of the road conditions as they always include icy surface and road holes. 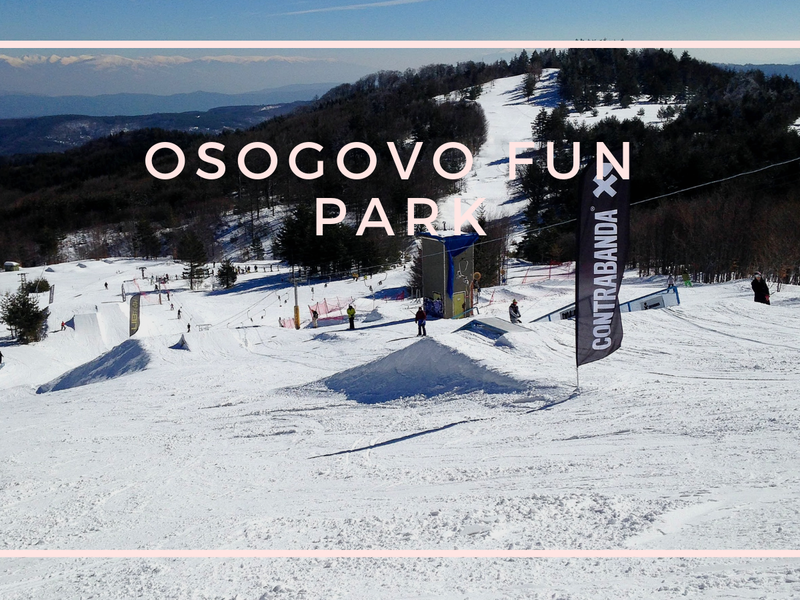 On the other hand, if you want to skip that part and just get to Borovets safely, you can always take a cheap shuttle and direct transfer from Sofia airport, private or shared. You can check Traventuria's price list, book online and use promo code SANY19 to get a 10% discount! 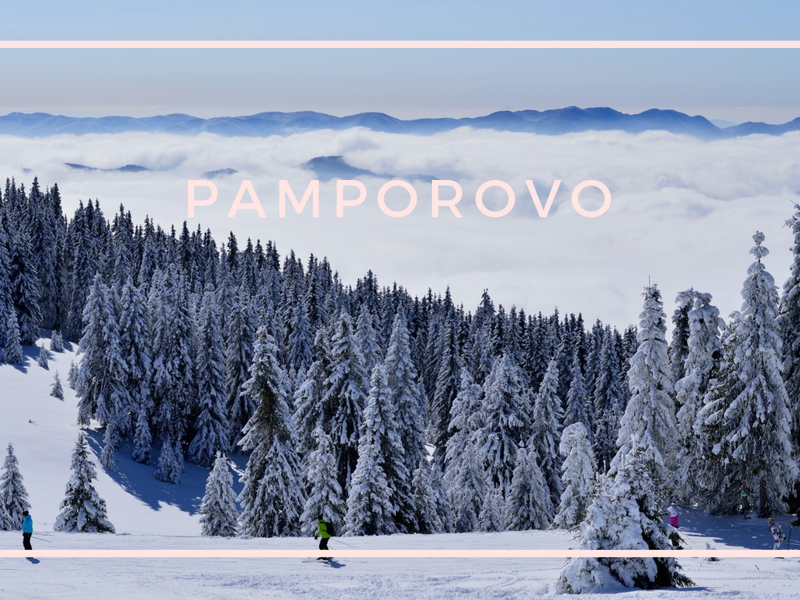 There are numerous ski rental places in Borovets so you won’t have any problems finding one. As an observer, I often hear my friends complaining about having to rent smaller or bigger ski/snowboard boots and old skis/boards maintained a long time ago. Some wardrobes offer good equipment but you have to pay twice for this “luxury”. In these moments I feel thankful for having my own gear. My advice is to check the Traventuria Ski & Board Shop. They've got pretty good offers and most important – you can be sure that you will get only quality equipment. 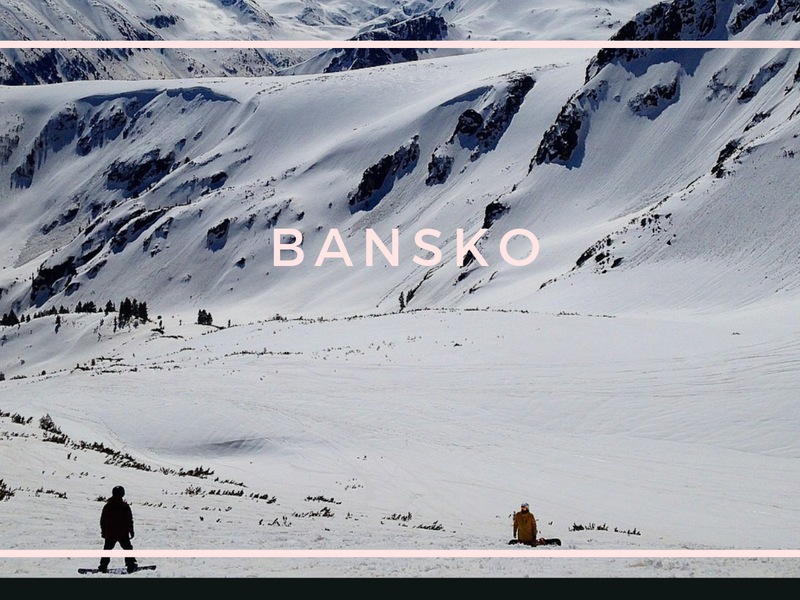 You can check their ski packages online and choose the best option for you. Use promo code SANY19 to get 30% discount! The young people working here are super friendly and helpful and they speak fluent English. The shop is big and there is a rich variety of ski and board equipment to choose from. The most important to me – all equipment is fully serviced before every rental. 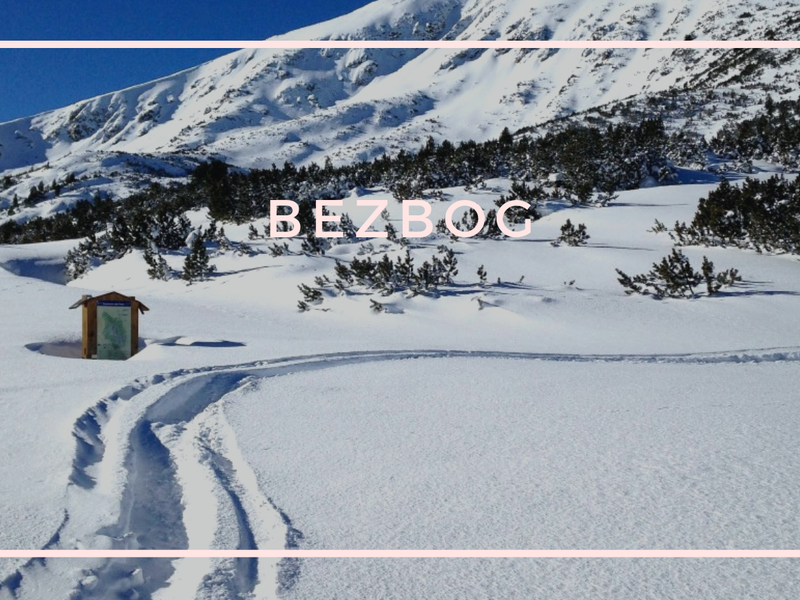 Prices of ski passes are 58 BGN (29 EUR) for 1 day, but there is also a half-day lift pass - 45 BGN until 12:30 p.m., 35 BGN after 12:30 p.m. For more details about prices and working time check my article Skiing and Snowboarding in Bulgaria. 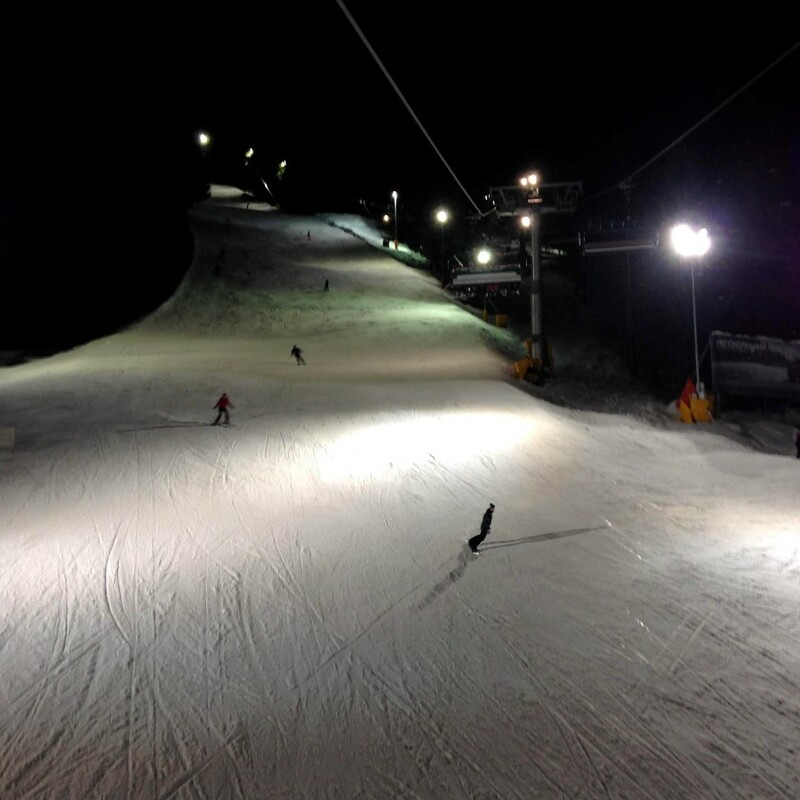 There are 25 ski slopes with different difficulty – 7 green, 5 blue, 9 red and 4 black. 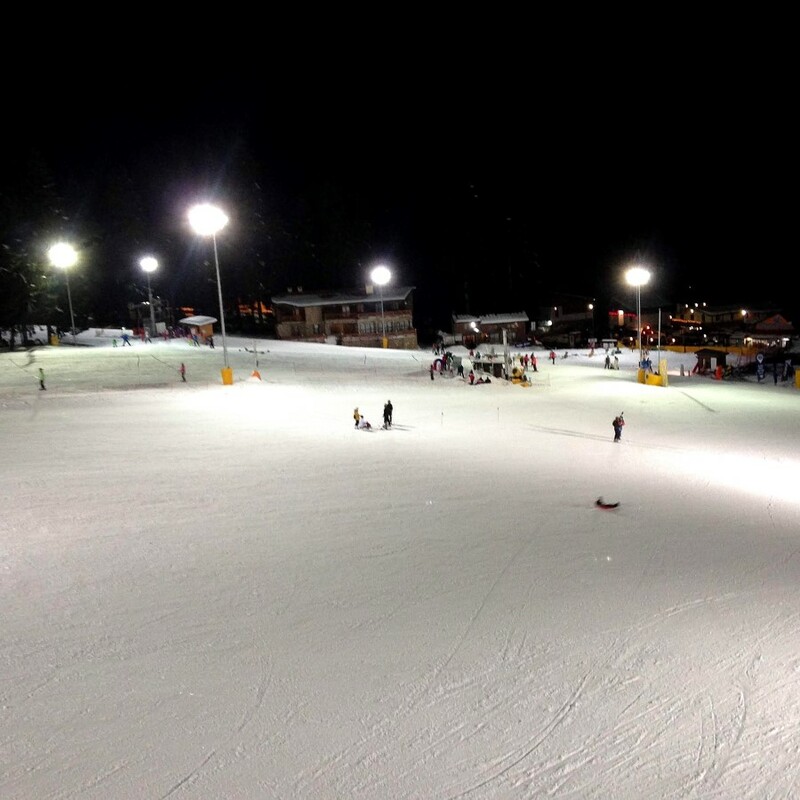 If you are a beginner, I recommend you to check the Sitnyakovo ski centre and the area in front of Hotel Rila. 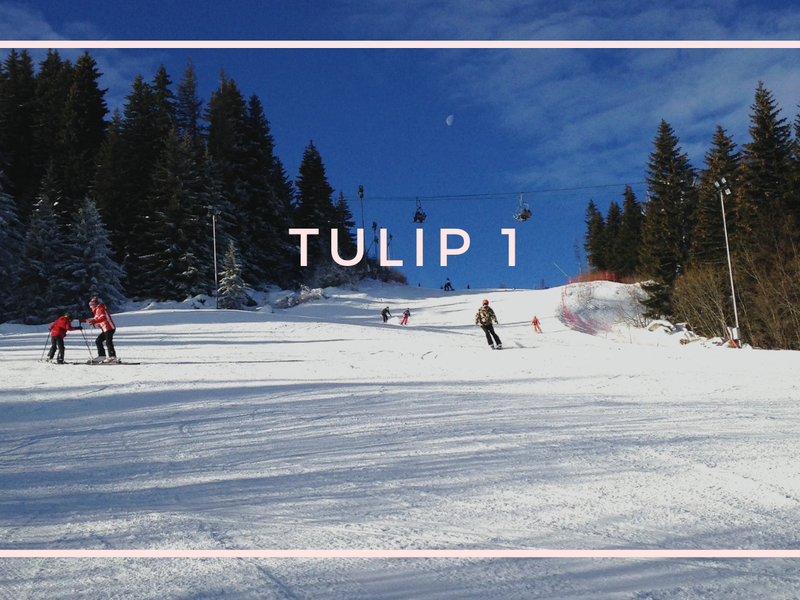 It is wide enough for you to make your first steps in skiing and snowboarding. 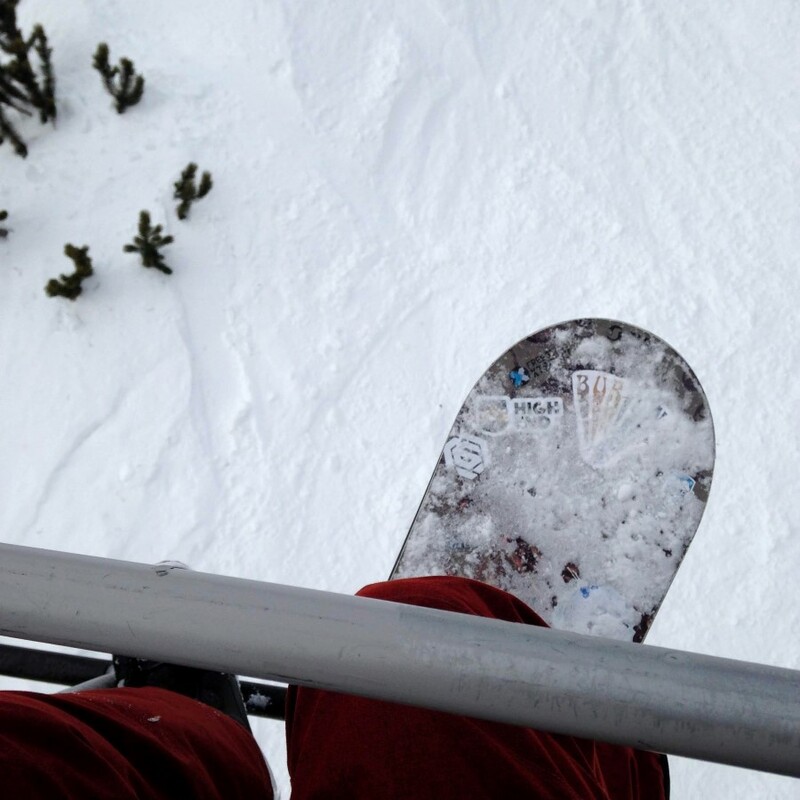 One of the biggest mistakes I did as a beginner was not taking snowboard lessons and my advice for all beginner snowboarders is to invest in a snowboard instructor. If you are an advanced rider, maybe you will find Yastrebetz 1 and Yastrebetz 3 good for you. 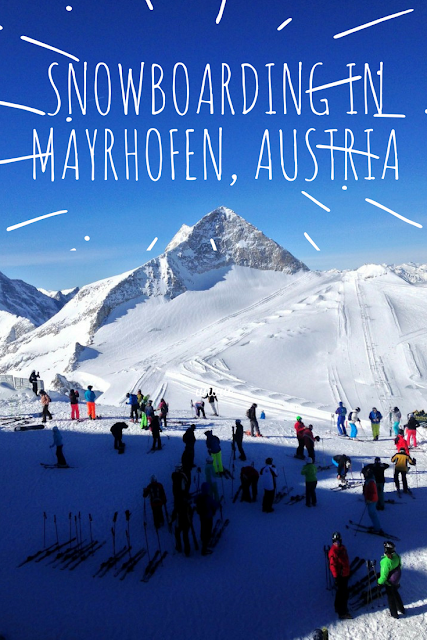 They are often groomed which makes them good for Intermediate skiers and snowboarders but they are also overcrowded. I personally don’t like snowboarding here much because of this reason. A good thing about these trails is that the view towards Vitosha mountain (Sofia’s home mountain) is impressive when the weather is clear. 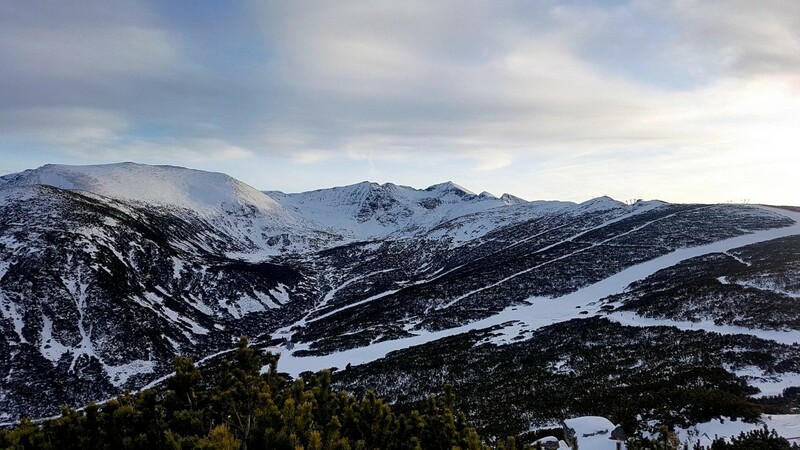 My personal favourite place for snowboarding in Borovets is the Markudjik ski centre because it is less crowded than the other ski centres. The area is the highest within the resort’s boundaries. That results in days with completely different weather conditions than the lower parts. For instance, the last time I snowboarded here it was super windy and cold, while Yastrebetz ski zone was very warm. To go up to the Markudjik centre, you need to catch the cabin lift which goes up to the Yastrebetz hut. There you have the Markudjik 1, Markudjik 2-A, Markudjik 2-B and Markudjik 3 trails. My favourite one is Markudjik 3. Have in mind that here the lift is a surface lift and it is famous for its difficulty. Skip that slope if you don’t feel comfortable on surface lifts yet because you might have to go back hiking. 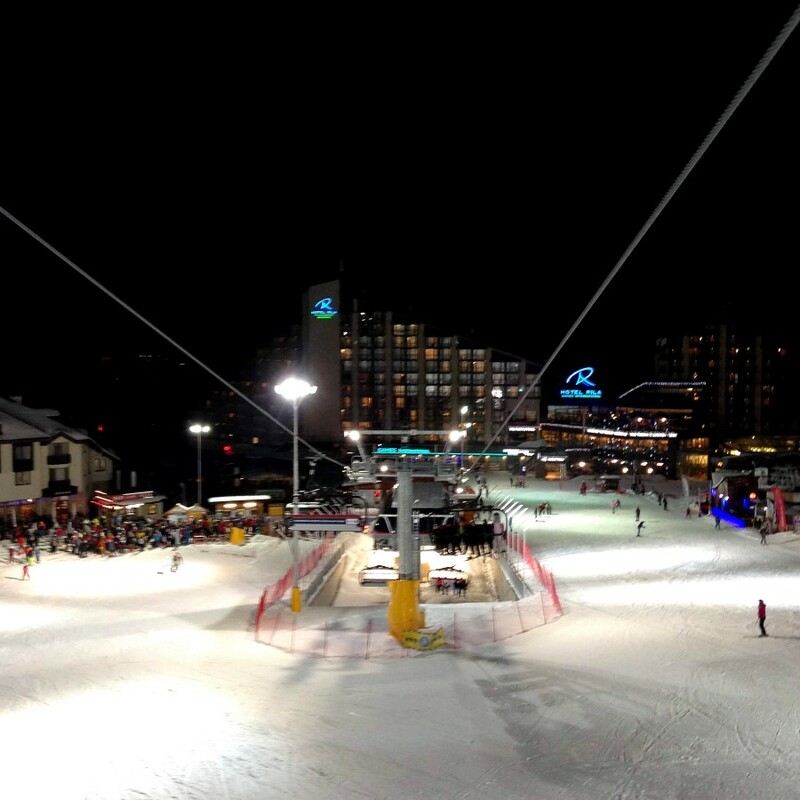 There are only 3 Bulgarian resorts right now that offer night skiing, and Borovets is one of them. 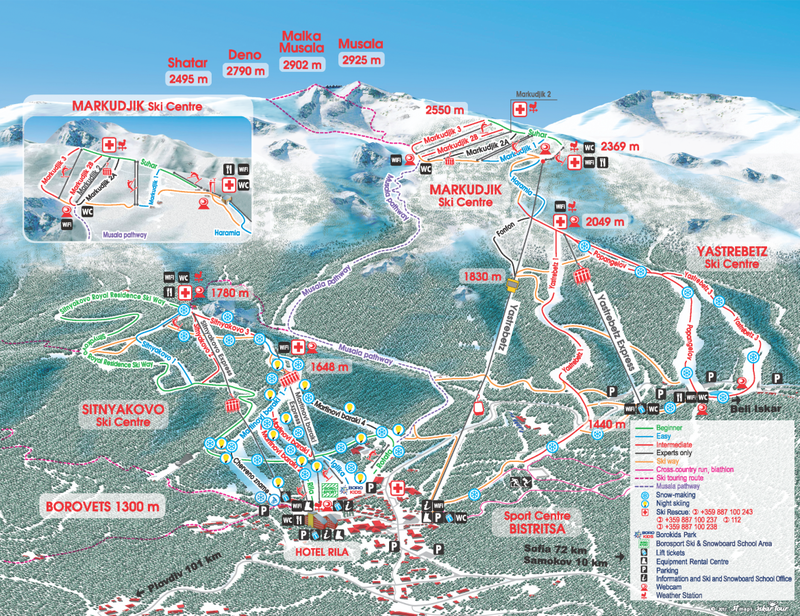 The ski pass is fairly affordable - 25 BGN (12.50 EUR) and you’ve got the Sitnyakovo ski centre at your disposal. I used to come here a lot last year mainly because I wanted to practice often and I didn’t want to pay a fortune. There weren’t many people in the evenings, but recently it’s been more popular and more popular. That’s fine though. The new chair lift “Martinovi Baraki” is really fast and you get to the top in less than 5 minutes. 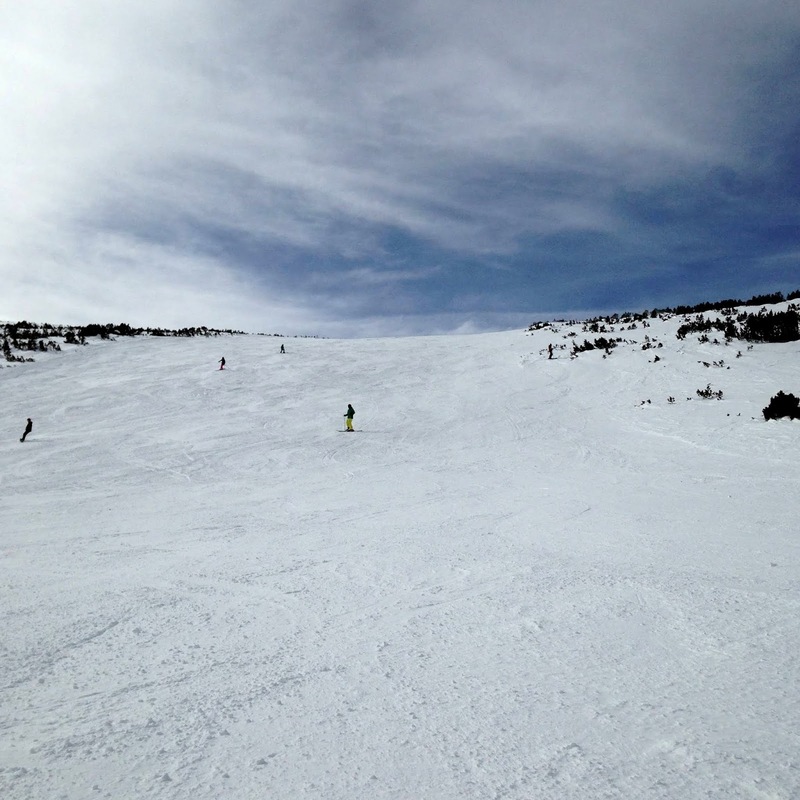 The only disadvantage is the crowded slopes, but as I’ve noticed, the difficult trails are less busy than the easy one. 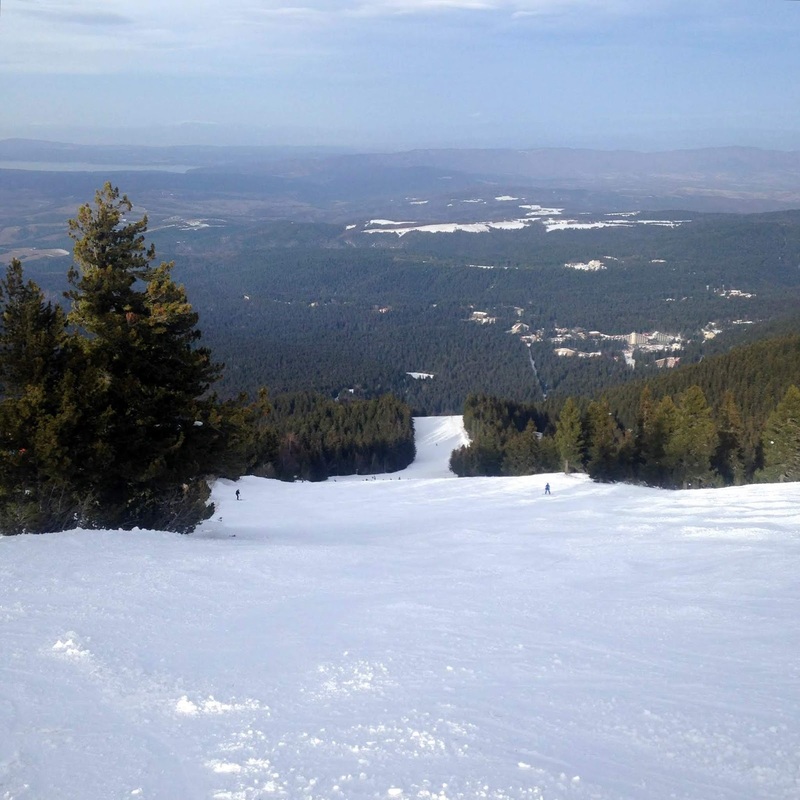 Skiing and snowboarding in Borovets is a really cool experience. 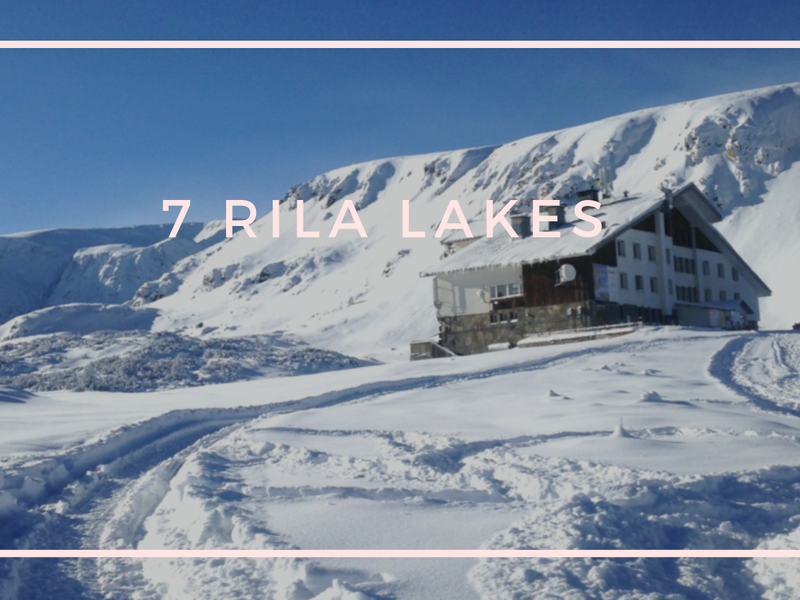 With the 3 ski areas with different difficulty, the night skiing, the amazing nature and breathtaking views you will have a lovely time here. Let me know if I have missed something that you are interested to know at sunandsany@gmail.com. 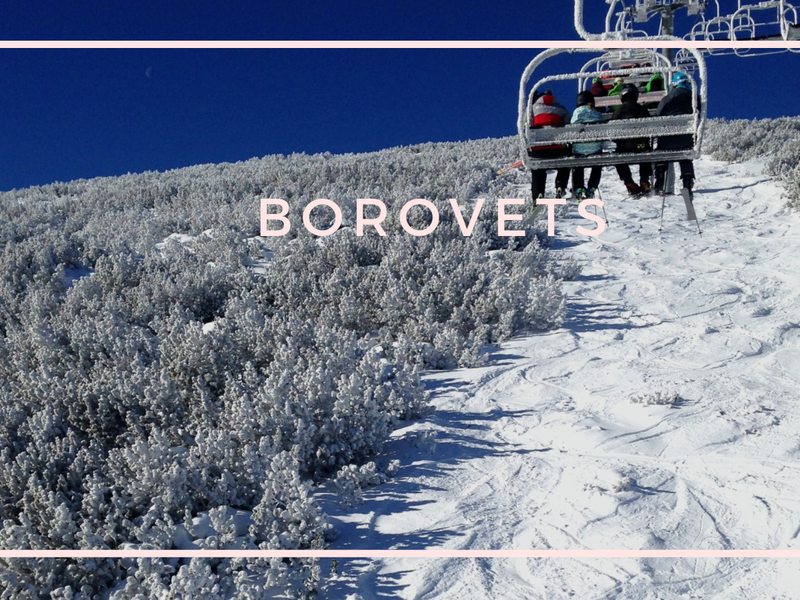 Enjoy your time in Borovets and happy riding!